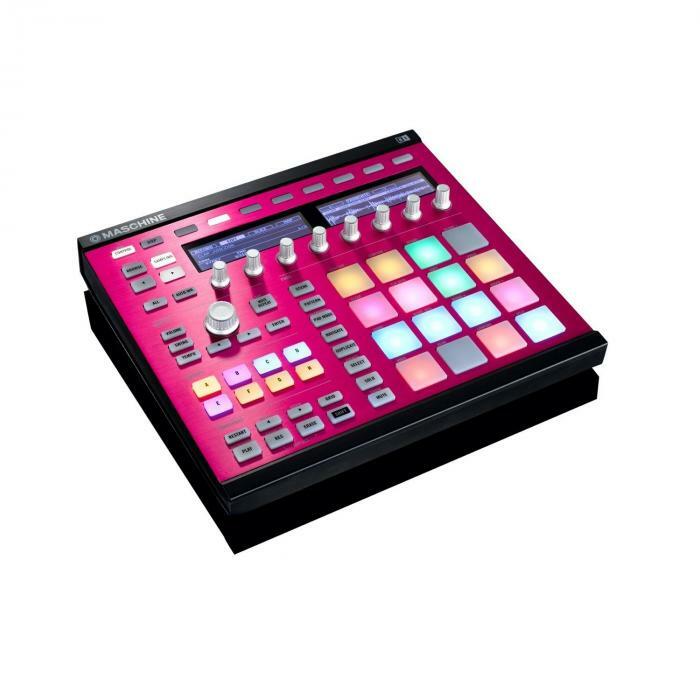 With the MASCHINE CUSTOM KITS from Native Instruments, youcan customise your MASCHINE hardware according to your tastes. 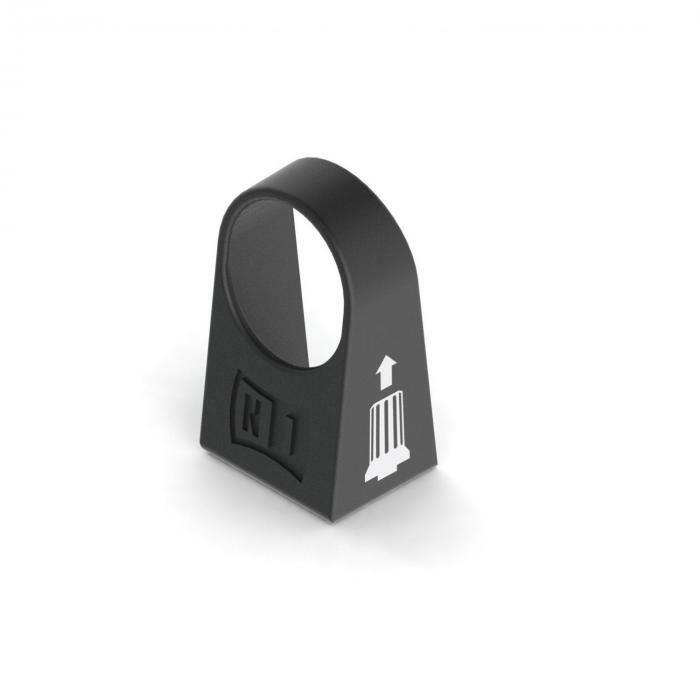 The kits are built from durable aluminium and are availablein five different colour schemes. Each faceplate kit contains a magnetic faceplate and a setwith ergonomically designed rotary knobs in matching colours. 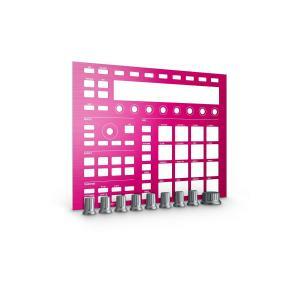 Together with the multicolour pads on your hardware, theMASCHINE CUSTOM KIT lends heaps of style to your performance. In just a few seconds, you can remove the rotary knobs withthe cap remover included, take off the black or silver faceplate and attach anew colour. 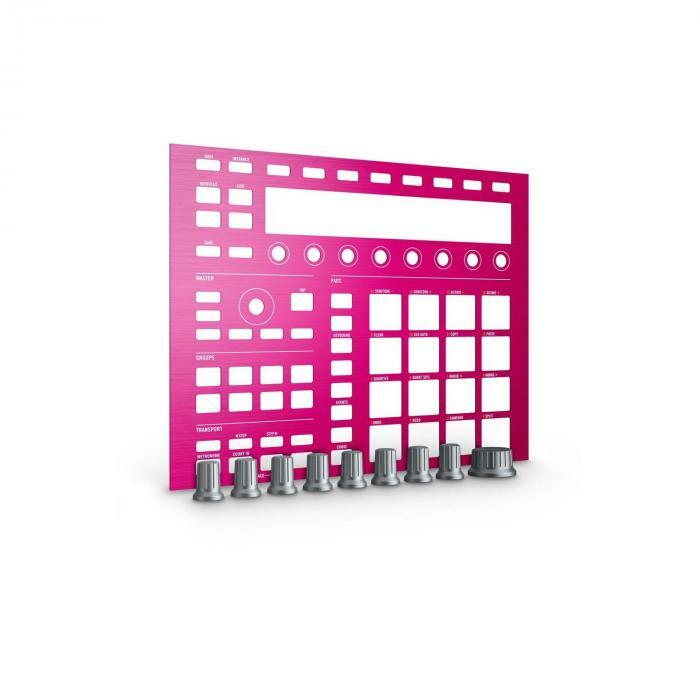 The magnetic underside ensures a secure fit on your MASCHINE.Simply add the new, matching rotary knobs to the faceplate and your transformedNative Instruments MASCHINE is ready to go. 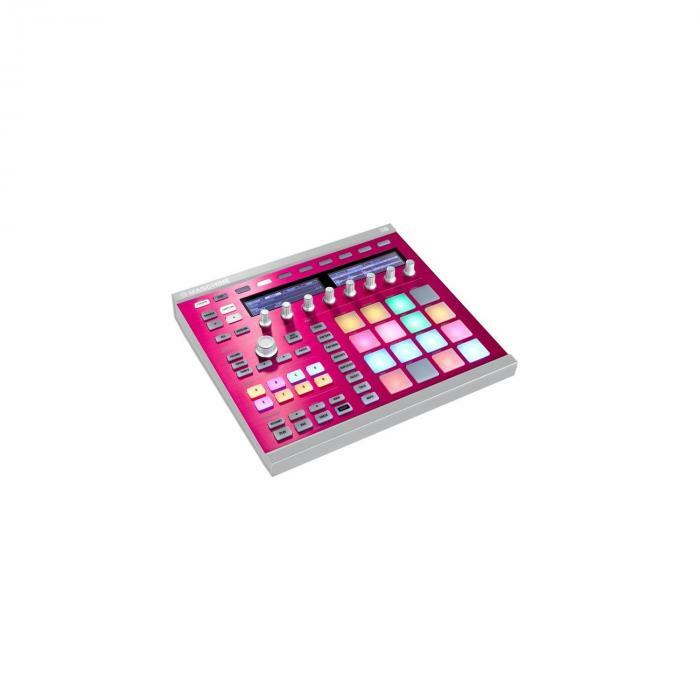 Please note that the MASCHINE CUSTOM KITS can only be usedwith the MASCHINE MK2 hardware.